One of the first use cases first explored by member of the cryptocurrency community was the role of crypto in video games. Unfortunately, the most recent wave of blockchain games has primarily fallen flat. What effect could the TRON Arcade fund have on this pivotal niche? On November 29th, TRON announced a three year, US$100 million investment fund. This fund, coined TRON Arcade, will incentivize and empower developers who build blockchain gaming solutions on the TRON network. This can be seen as yet another initiative by the network to try and coerce activity to migrate from Ethereum to TRON. In all fairness, Ethereum has fallen short in every metric regarding blockchain gaming. Simple games, that barely qualify as fostering actual “gameplay”, such as CryptoKitties have completely clogged the ETH network in the past. Gameplay that has taken place has been incredibly sparse, slow, and expensive. At its fundamental core, the speed and throughput of the network combined with inefficient handling of data suggests that Ethereum simply isn’t a compatible host for blockchain gaming activity. Alas, this heavyweight fund, combined with a TRON network that is better situated for fast-paced, resource-intensive activities could act as a major catalyst to help bring blockchain gaming up-to-speed with mainstream counterparts. As several major players in gaming have already began to toy with blockchain integration, a proliferation of the niche by TRON could inevitably urge many of the blockchain-curious Triple A studios to begin developing blockchain and cryptocurrency games. For TRON fans that are interested in blockchain gaming, this move might evoke mixed reactions. Of course, TRON Arcade will likely have a major impact on the niche, but this announcement also undermines the role of TRON subsidiary Game.com (GTC). Game.com is a social gaming platform that dates back to the start of the year. After hitting an all-time high market cap in April of roughly US$250 million, GTC has been bleeding severely. Prior to the Arcade announcement, Game.com was teetering around the $6.5 million mark. However, it fell significantly to a current market cap of $5 million in response to the announcement, as speculators suggest the Arcade fund means TRON plans to phase out interactions with GTC. 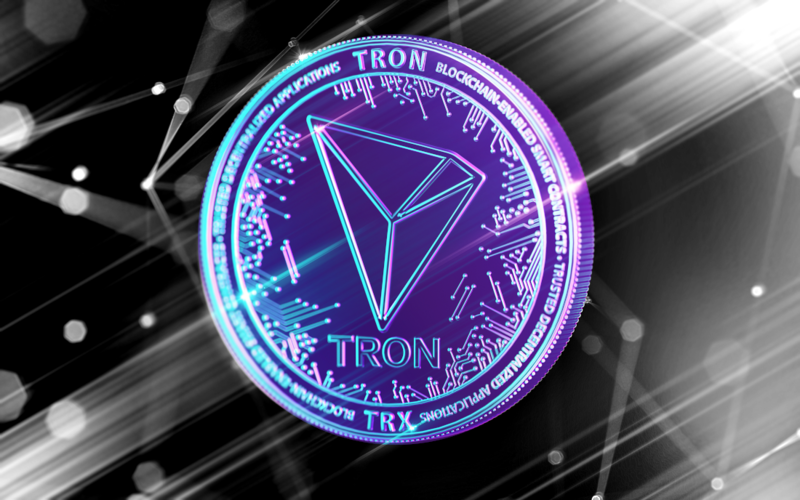 In relation to the crypto space as a whole, utilization of TRON’s warchest is a stark contrast to many of the projects that have tried to stretch funds as long as possible, with some even being forced to fold already. TRON’s relative success in the recent crashes means that the market values effective business negotiations, perhaps even moreso than tangible developments. This blockchain gaming fund is not the first big spending by TRON. In the summer, the project purchased BitTorrent for a cool US$140 million. As the project continues to trek through the bear market, the focus of developments may turn to the projects and coins that are equipped to generate profit and armed with enough funds to build a business.